Winter is a great time to assess your yard or garden's winter interest. Are there areas that look bare and boring? Make note of these spaces. Once planting season arrives, keep these areas in mind and choose plants to add that will liven up the garden when everything else is sleeping. Evergreen trees and shrubs, plants that bloom in winter, or deciduous specimens with eye-catching bark or shapes are all good choices. Be sure to consider other important site factors when choosing - sun/shade, mature size of the plant, and watering needs. Order seeds from your favorite catalogs if you need to start them now. Many cold-season edibles can be started in the garden or transplanted early for harvest in the spring. Winter is also a good time to take stock of your garden tools, clean and oil them, sharpen blades, and have everything organized before Spring arrives. 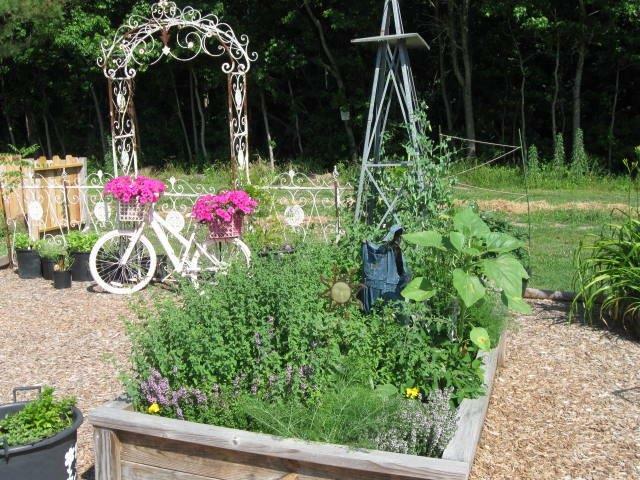 Several upcoming workshops have been scheduled to help you with your garden plans. On March 4, two workshops will be held at Hampton Roads Agricultural Research & Extension Center. Creating a Backyard Wildlife Habitat focuses on design and planting to support beneficial wildlife in your garden and landscape. Register at backyardwildlifehabitat2.eventbrite.com. 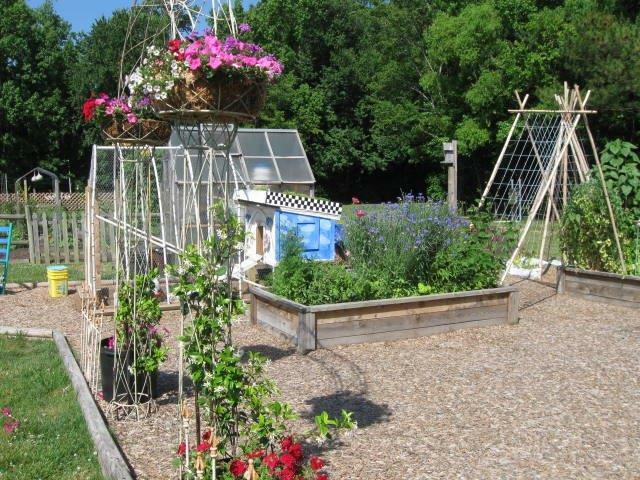 A second workshop in the afternoon focuses specifically on attracting insects and pollinators to your garden. 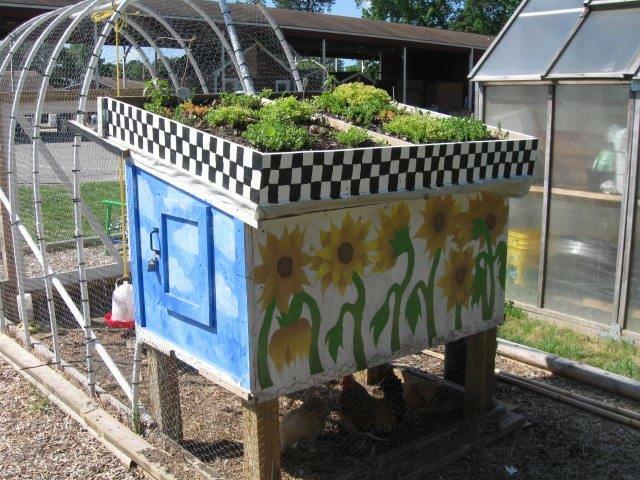 Participants will build and take home a free mason bee house. Register at insectsandpollinators2.eventbrite.com. Both workshops are FREE, but space is limited. Take heart - winter won't last forever and soon enough we'll all be out, getting our hands dirty. In just over a month, the first day of Spring will arrive! 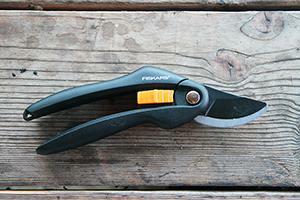 This all day workshop covers planting and pruning basics, tools, and tree & shrub care. Guest speakers: Marcus Jones, ODU's Kaplan Orchid Conservatory; Michael Nentwich, City Forester, Norfolk; & Marie Butler, Chesapeake Master Gardener & retired Landscape Coordinator from the Virginia Zoo. 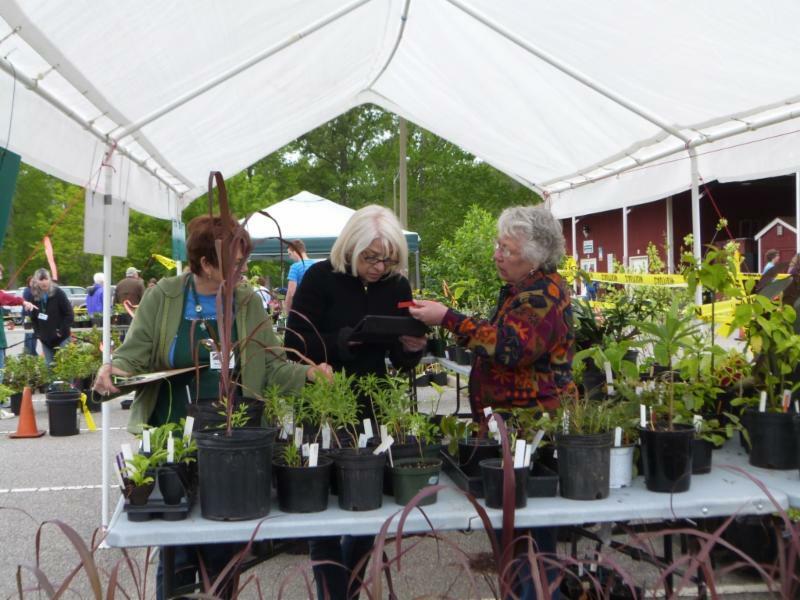 Organized by VCE Master Gardener Tree Stewards. FREE to the Public, but registration required: www.eventbrite.com/e/tree-talks-2017-tickets-27681044750. 8am - 2pm, HR Agricultural Research & Extension Center, 1444 Diamond Springs Rd, Virginia Beach. Discussion of urban fruit trees and shrubs including apple, pear, peach, cherries, grapes, hops, and 4 types of berry bushes. FREE, No registration required. 7-8pm, Meyera E. Oberndorf Central Library. 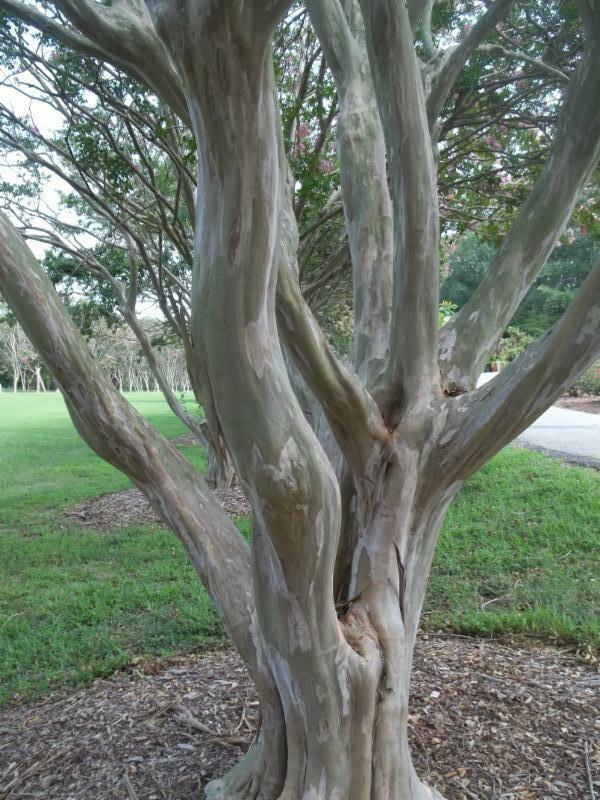 February is a good time to prune trees and shrubs, but the oft-used practice of "topping" crape myrtles is not recommended. To learn the proper method of pruning these trees and shrubs, visit the link. 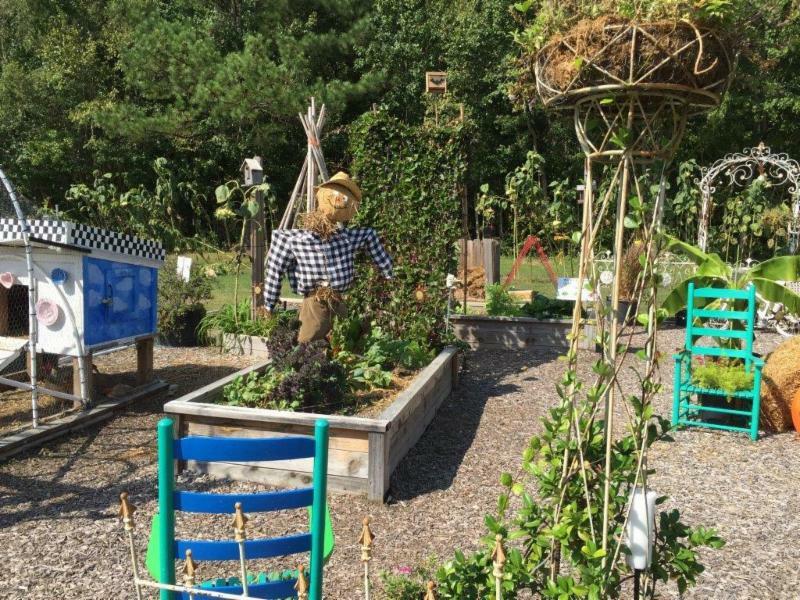 Vegetable Irrigation Methods: Joey Elliot, VCE Virginia Beach Master Gardener. 7-8pm, Meyera E. Oberndorf Central Library.